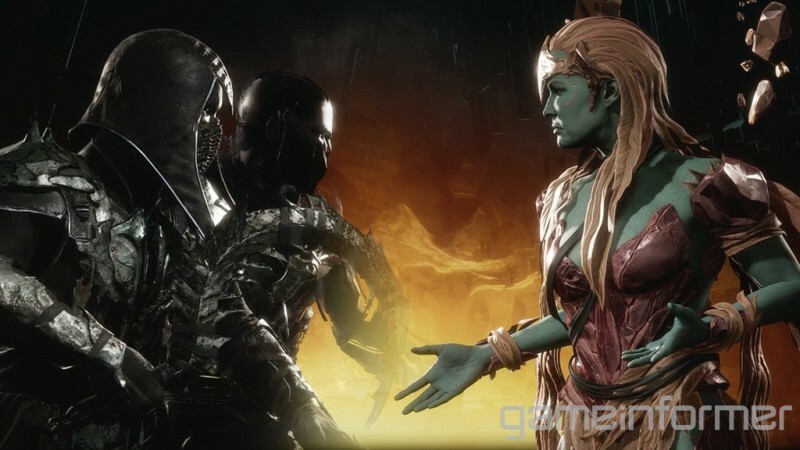 Last week we revealed the new Mortal Kombat 11 character Cetrion and walked through her full moveset. Now we want to show off a full, high-level match between her and fan-favorite Noob Saibot. Watch the video above to see Cetrion in action and get ready for more Mortal Kombat 11 features throughout the month!